Westwood Security Shutters Ltd have manufactured factory Roller Shutters, Fire Shutters and High Speed Doors since 1994. Roller shutter door fitted on the external side of the High Speed Door opening. 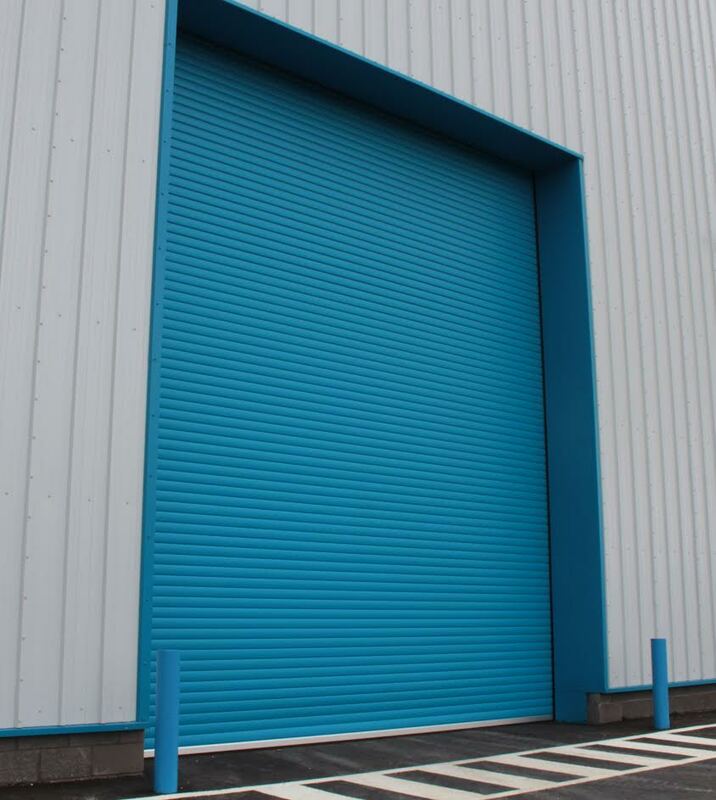 We make each Roller Shutter security product to the highest possible standard. We specialise in working with all types of businesses to secure their factories and general business premises. We offer a nationwide roller shutter service and our roller shutters engineers cover all areas of the UK. Nobody can offer a quality product at such competitive rates as we manufacture all of our products in-house at our manufacturing facility in central Manchester. The end user benefits from direct contact with the supplier and by cutting out the middleman you can save on your roller shutters security project. We believe that thermal insulation, which will help to reduce your heating bills, is a key factor when considering insulated roller shutters. The lower the figure of the U-value of the equipment, the more effective the insulation. Westwood twin skin insulated roller shutters have a U-value of just 1.4 w/m2. Please see image below. Please note that we manufacture Single and Twin Skin Lath Fire Rated Roller Shutters tested to Exova Fire and Safety BSEN 1634-1 and providing up to 4 Hours of fire resistance. The Double Skin Insulated Lath offers additional heat radiation protection. We fully appreciate and understand the unique security problems associated with Factories and the difficulties faced in these increasingly difficult times. Frequently containing high value equipment, business premises often receive more than their fair share of the unwanted attention of vandals and burglars. Factories are occasionally the target of high level criminal activity. Westwood Security have many years experience and offer practical solutions to resolve your security issues. We offer free advice and quotations. Do give us a call today and find out why Westwood Security are your premium partner for Factory security work. We have worked on numerous occasions with larger companies and also with Public Sector bodies and are fully versed with the processes, standards and other requirements associated with supplying security products to local councils, educational and healthcare establishments, recreational and leisure facilities and other bodies. We manufacture and install roller shutters, retractable gates and all types of physical security products for a wide range of applications. We install our quality products to Factories, Shops, Warehouses, Schools and various public buildings such as Hospitals, Clinics, Doctors Surgerys, Nurserys, Health Centres, Colleges, Schools, University, Library, Swimming Baths, Gyms, Recreation Centres, Sports Halls, Prisons and Retirement Homes. 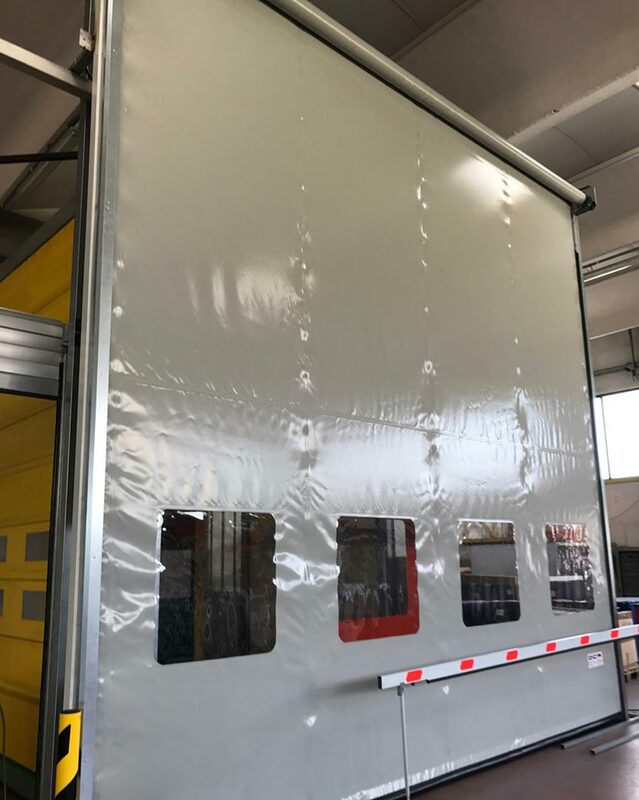 We manufacture all roller shutter products in our own modern factory in central Manchester and we have satellite depots in Central London with engineers nationwide giving us an unrivaled reach. We offer a quick turnaround and in emergency situations can normally offer a same-day replacement service. We offer a particular expertise in understanding security issues associated with small to medium sized (SME) businesses. Representatives of such organisations should ensure they contact us when sourcing quotes, as we can guarantee a competitive quote and unbeatable service, always specifically tailored to individual needs. 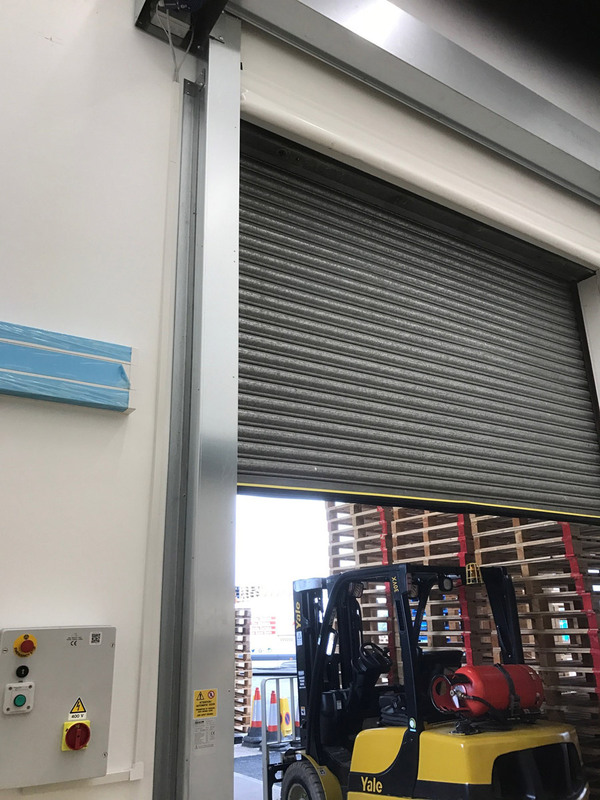 Westwood Security Shutters Ltd roller shutters can be manually operated by hand, chain, or, most commonly within the Factory environment, electrically powered by a high quality tubular single or three phase operation motor. Roller shutter lath can be produced in gauges 0.7mm (22swg), 0.9mm (20swg), 1.2m(18swg) and 1.5mm (16swg) in galvanised material or 0.7mm (22swg) & 0.9mm (20swg) in plastisol colour coated material. The basic budget finish for our roller shutters is 22 gauge galvanised steel. All guides, canopies, flags and bottom L rails etc are also galvanised steel for a long lasting, effective operation cycle, ensuring the longevity of your roller shutter. Most customers prefer a coloured or powder coated finish. We offer any RAL or BS4800 colour. Westwood Security Shutters Ltd partner with many companies and public sector bodies. Please call us now for an informal discussion and establish a partnership with us that will deliver above and beyond your expectations.